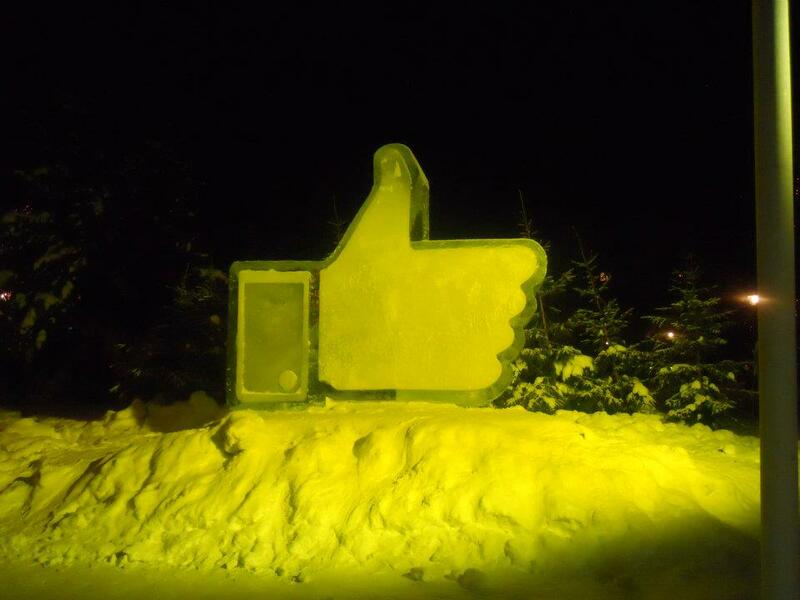 After successful completion of several datacenters in the United States, Facebook announced plans to build a brand new data center in Lulea, Sweden – its first outside the United States. Facebook employed the services of Peoples Associates to provide programming assistance and to assist the local design-build team in adhering to Facebook requirements. Because of its location — close to the Arctic Circle — the Lulea Data Center will be powered almost entirely by existing hydropower.